DON'T DO DISHES BY HAND. CALL US INSTEAD! 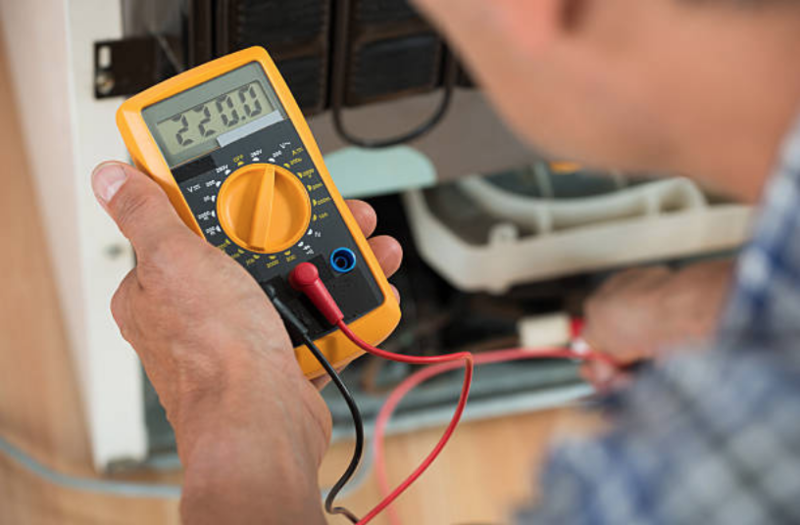 Looking for the most dependable dishwasher maintenance and repair team in Fairfield? Dishwashers changed the game for the tedious chore of doing the dishes. No more anxiety about the cooking of a big meal for the family when all you need to do is rinse. Then you can load up the dishwasher and let it do its thing. It is so cool that we have this awesome invention, and truly no home is complete without a solid dishwasher. It can be easy to forget about how much it does for you, until it isn’t working anymore! Then we have a full-on crisis on our hands, because it is back to hand scrubbing and drying and not being able to get everything as perfectly shiny. This is insanely frustrating for a multitude of reasons, not the least of which is the extra time spent on the seemingly benign task. The majority of people operate in a world where dishwashers mean more than just making the task easier. When used properly, dishwashers save you cash over time. I mean just look at this one example. If you were to get your nails done, you probably spend a decent part of your budget on it. Having to then put those fresh nails into the grimy water to soap off the dishes, and scrub them up, is guaranteed to mess up the nails you just paid for at the salon. No one wants that to happen, for the money or the nails. Even just one time messing up one nail will likely cost more than 35 bucks to get a nail repair. Not to mention, it is painfully simple to break glasses when you do the dishes by hand. There are too many things that can go wrong with easily breakable dishes, from the dishes themselves being ruined to getting cuts from the broken glass. Best thing to do is to make sure that your dishwasher is always ready to go. This affirmation can be brought about by showing your dishwasher the TLC it needs to keep running properly, and to avoid very costly repairs. 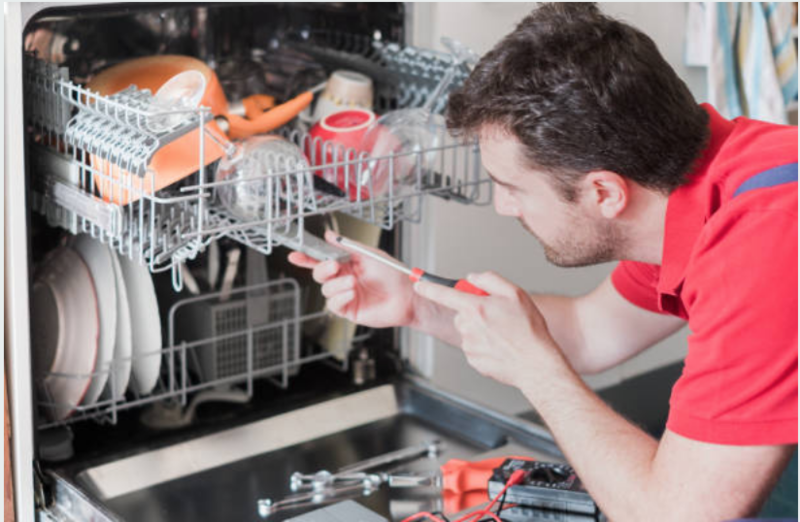 Make certain to always properly maintain your dishwasher with regular cleaning so that dirt, food and mold don’t find their way making a home there. An easy and effective way to accomplish this to just let your dishwasher run with no dishes on a monthly basis. This is usually enough to keep grime and mildew from layering within your dishwasher and creating issues that would lead to a repair need. Another great tip is to make sure that you always completely unload the dishwasher after each cycle. If the racks are constantly weighted down with lots of dishes then it could lead to the wheels bending or the tracks and wheels no longer being aligned.